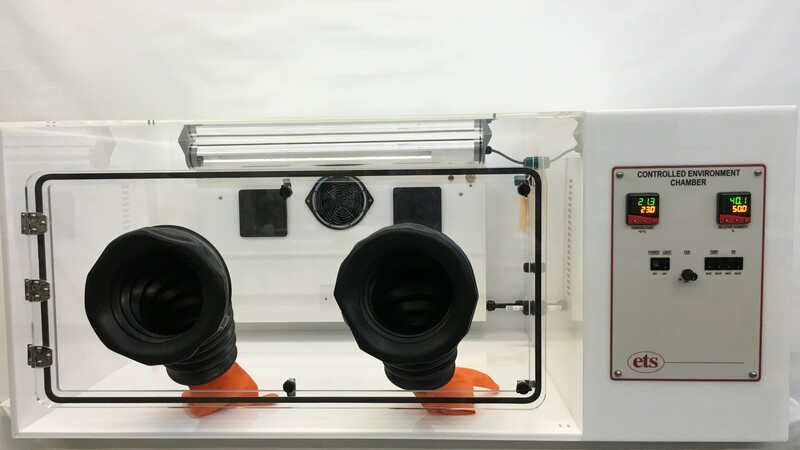 Model 5473 - Cooling Systems (Thermoelectric) for Chambers, Dry Boxes and Glove Boxes - Electro-Tech Systems, Inc. 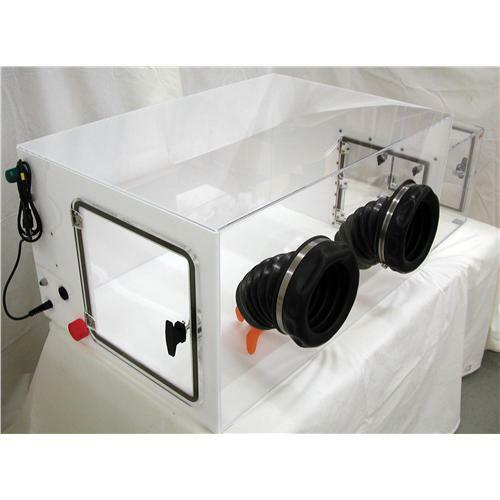 The Model 5473 Environmental Chamber/Dry Box Cooling system is a series of solid state cooling systems that utilize the Peltier effect to reduce temperature. A 110-CFM circulating fan is used to distribute the cool air within the chamber. Very precise temperatures can be maintained using this system. 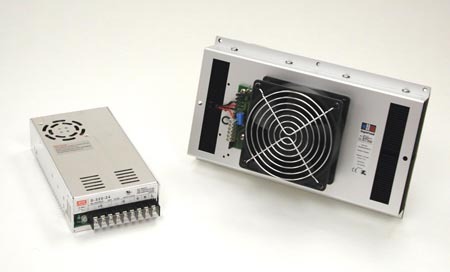 The Model 5473-150 is capable of providing approximately 18°F (10°C) in an uninsulated 9 cu. ft. chamber. The Model 573-300 is capable of providing of approximately 27°F (15°C) in an uninsulated 13 cu. ft. Larger versions are also available. 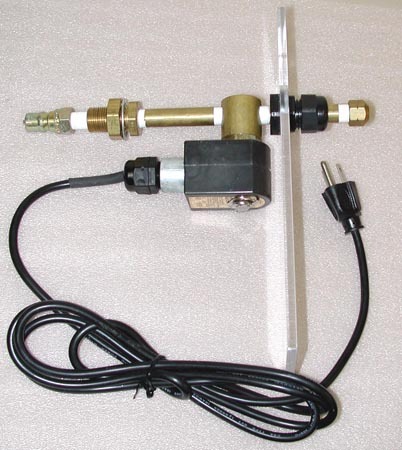 Heat load, insulation and chamber size will ultimately determine the level of cooling obtained. 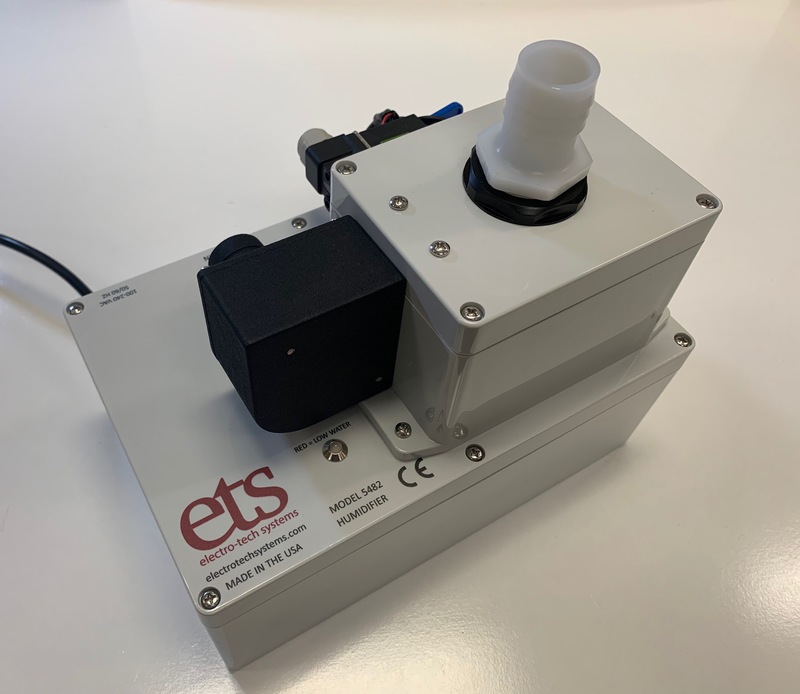 Designed for use with ETS 500/5000 Series Controllers and Chambers, the Model 5473 may also be used with other sealed enclosures. Use in chambers up to 20 cu. ft.